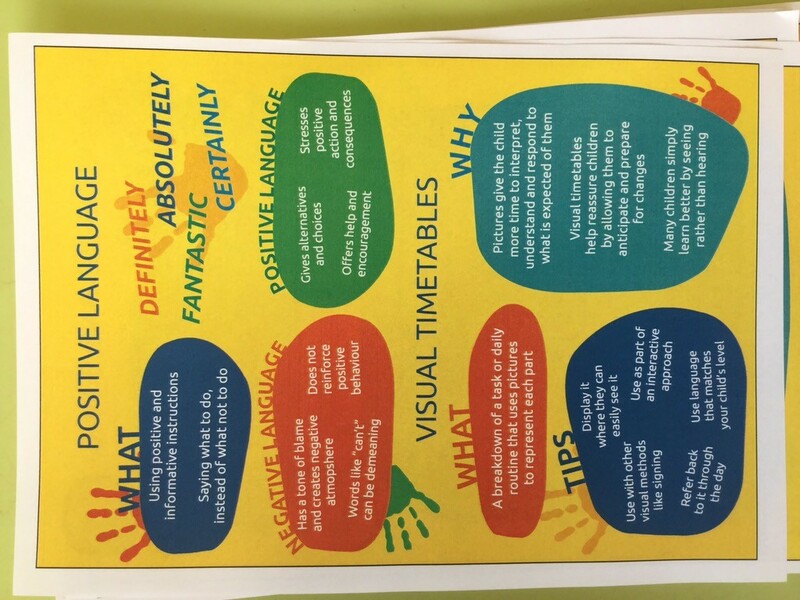 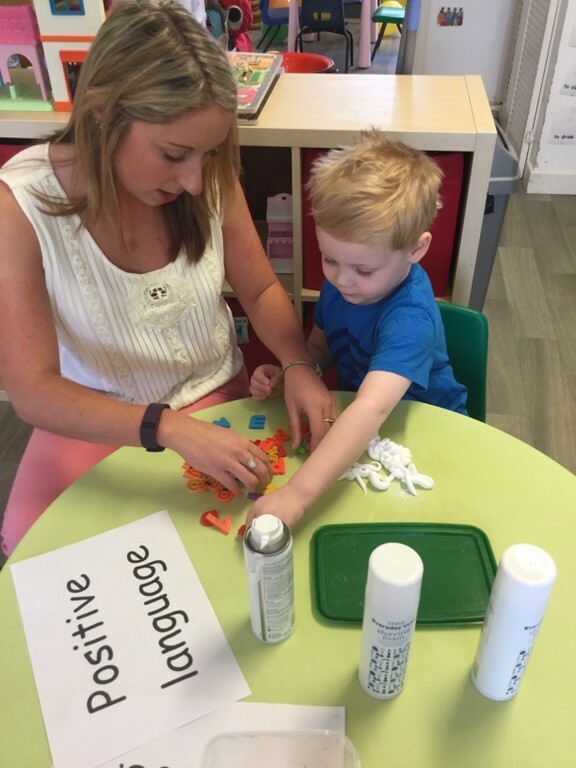 The ‘stay and play’ open day was a great success on Saturday 20th May! 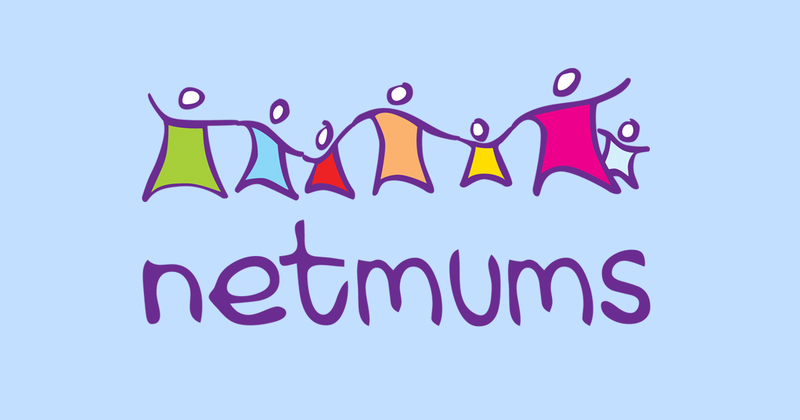 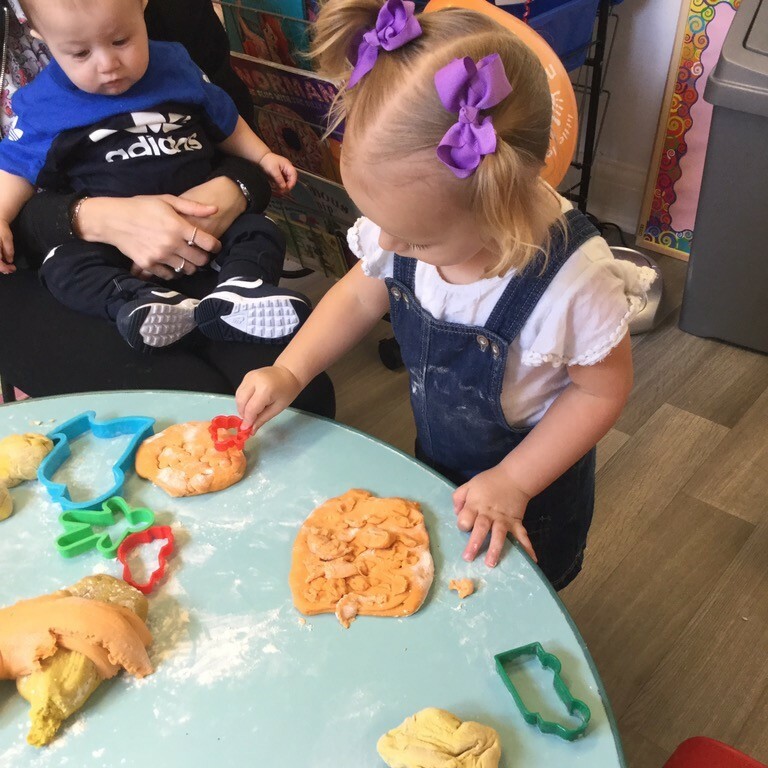 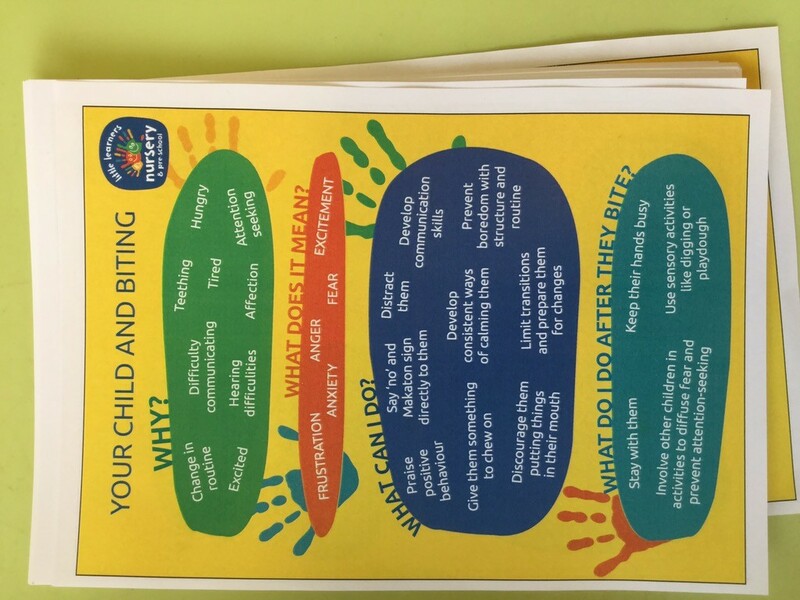 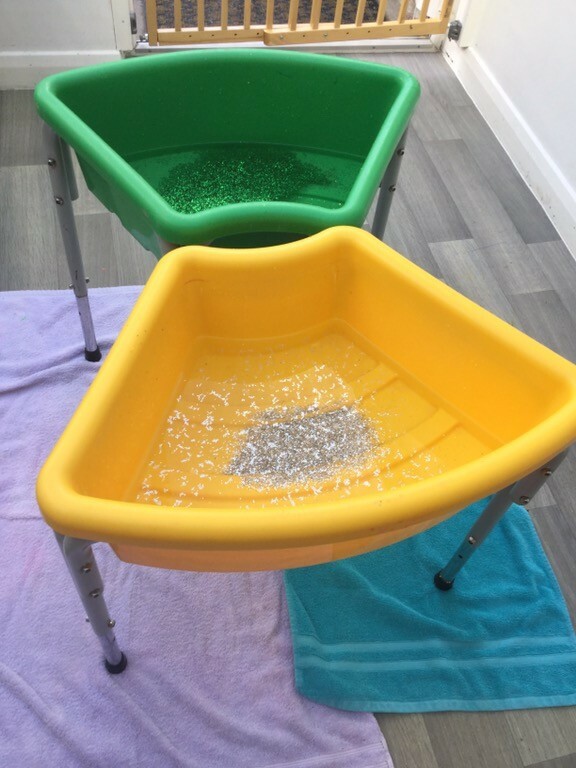 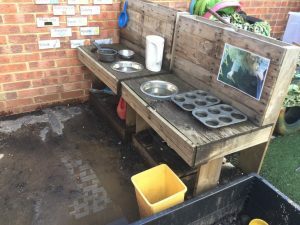 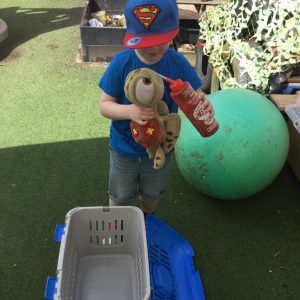 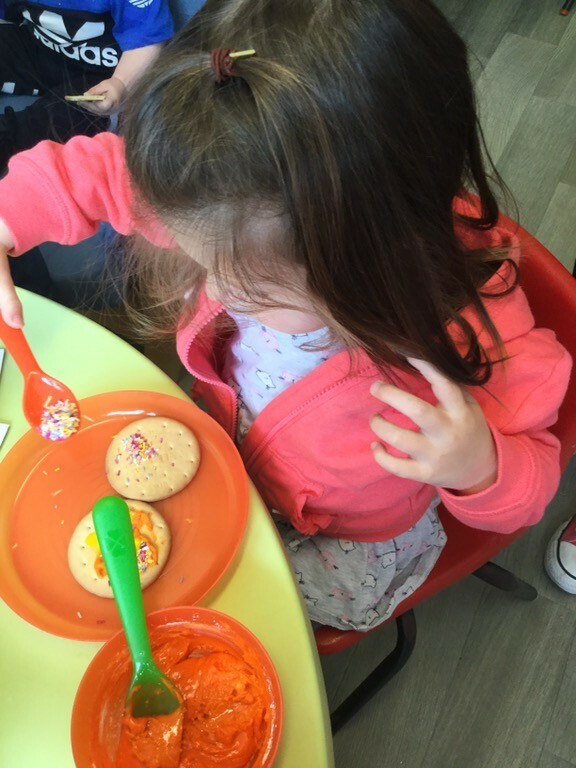 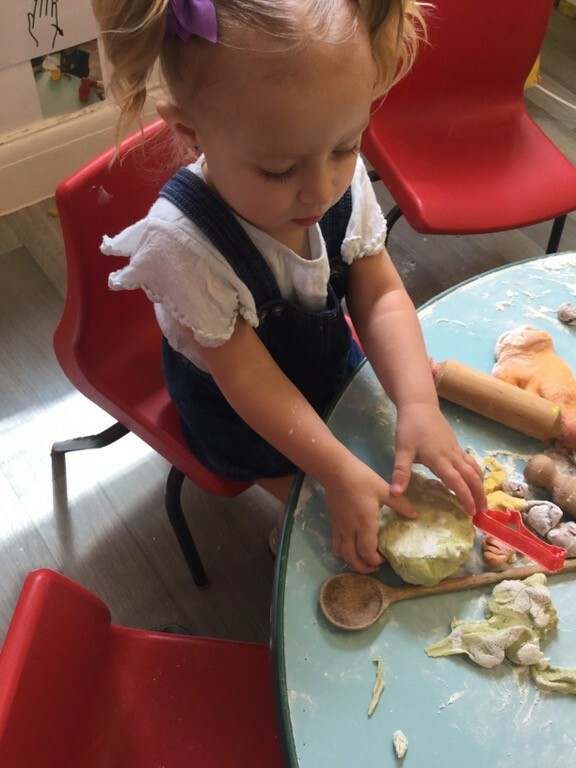 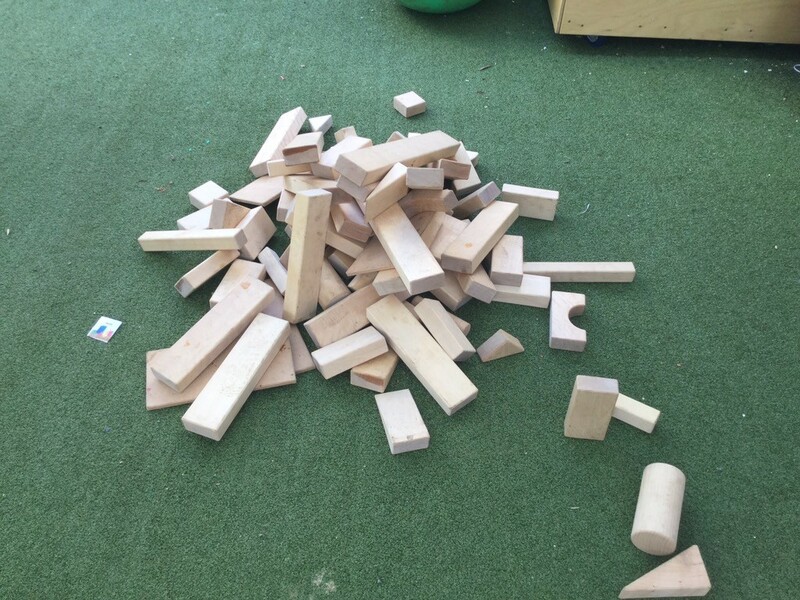 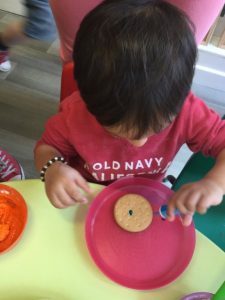 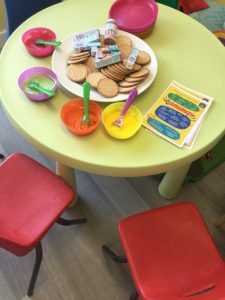 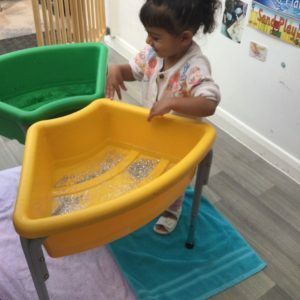 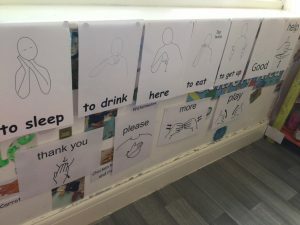 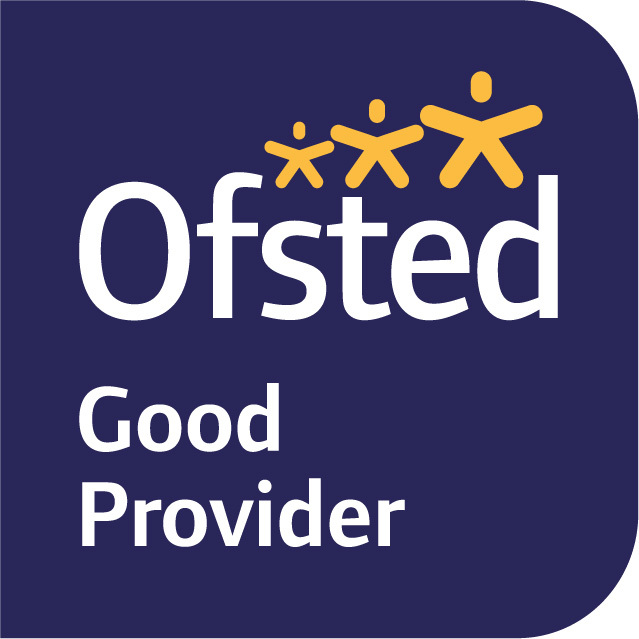 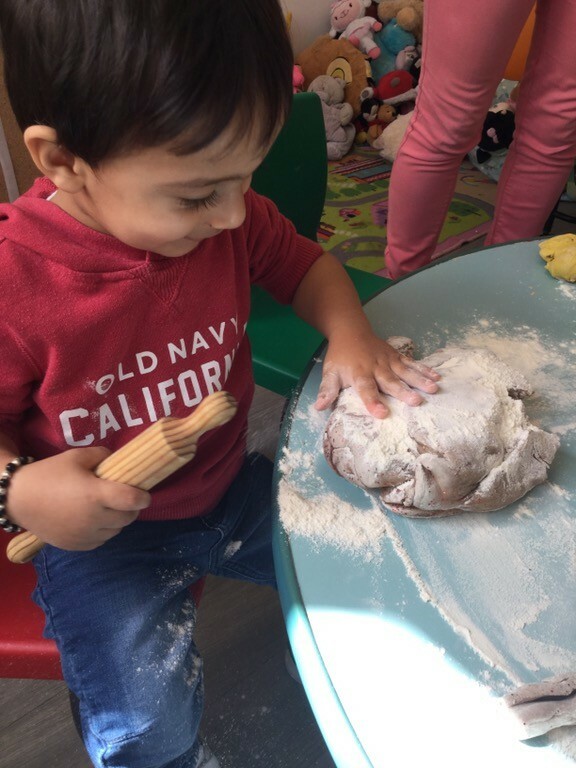 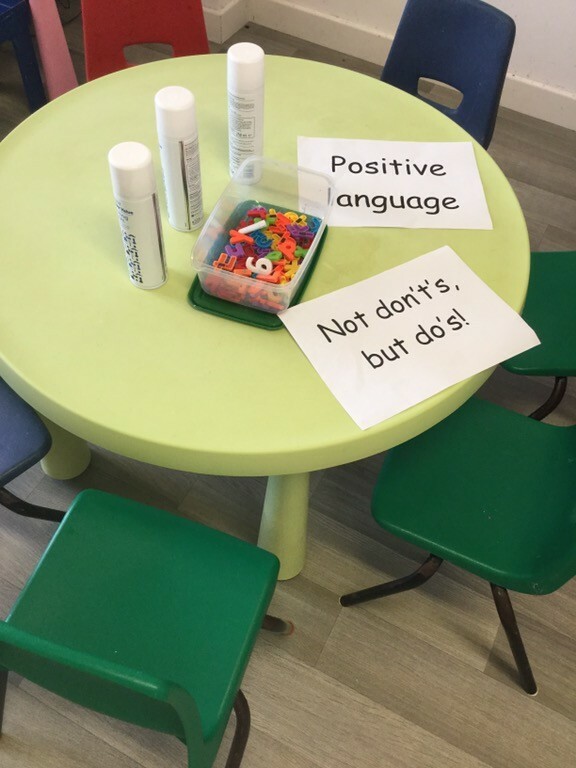 Parents played with the children in the nursery environment and learnt about specific ways Little Learners help to Manage Challenging Behaviour. See the Pictures below! 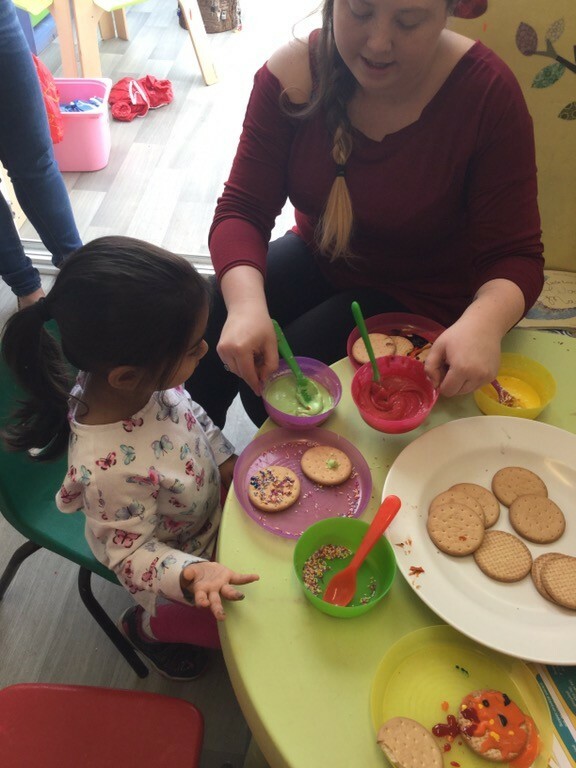 Thank you to everyone who came, it was great fun!